Chelsea manager Antonio Conte has told Charly Musonda to focus after the player’s rant on social media earlier this week, the Metro reports. Musonda’s only appearance this season came in the 5-1 thrashing against Nottingham Forest in the Carabao Cup, a match in which the Belgian scored in. However, the winger has still struggled for game time. 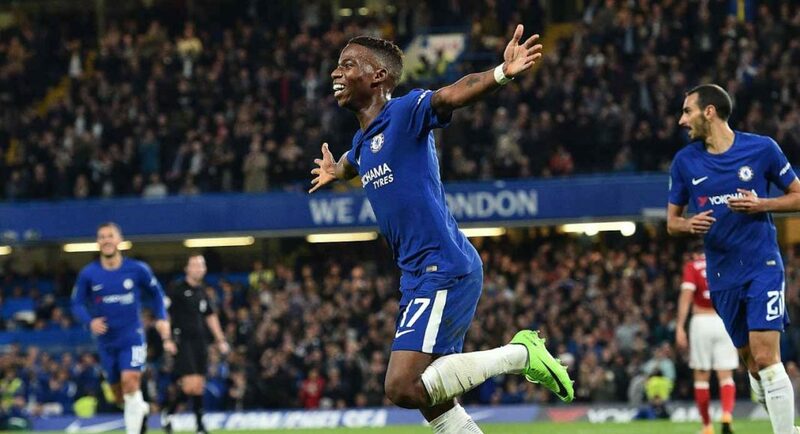 When speaking in a press-conference on Friday afternoon, Conte addressed that Musonda has to focus on football and work hard if he wants a future at the Blues as the Metro reports. Conte also insists that Musonda has a good chance to play this season and that he sees great potential and talent in the youngster, in the report from the Metro. It seems likely that Musonda has a good chance of playing against Everton in the next round of the league cup and that the player’s public anger is now in the past. It’s less likely, though, that he’ll be involved vs Crystal Palace this Saturday. Compatriot Eden Hazard will, however, and we’ve predicted that he will be the first goal scorer in the FREE to play Hotshot Jackpot. If you can predict six correct first goal scorers from the Premier League weekend, you have the chance to win a whopping £275K! Click here to play.